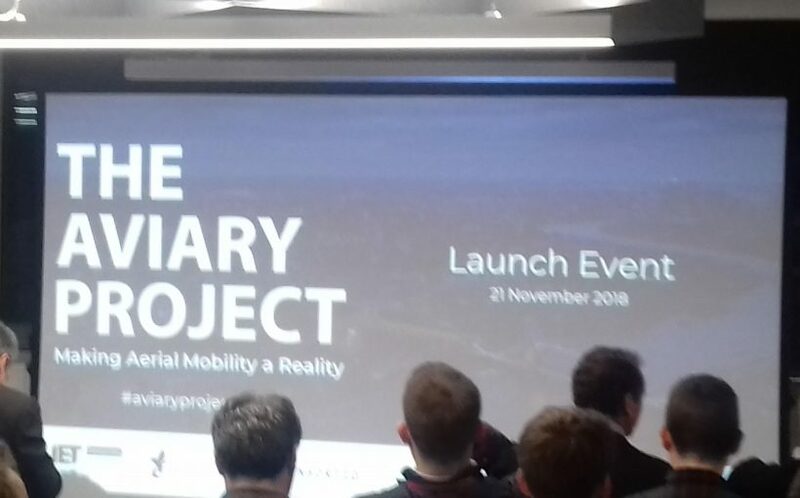 Urban air mobility (UAM) programmes will arrive in four waves, according to Nickhil Sachdeva of industry consultants Roland Berger speaking at the first meeting on 21 November of the Aviary Project in London. The Aviary Project brought together professionals from vehicle design, corporations and start-ups, airspace integration companies, regulators, consultancies, infrastructure, and government agencies to discuss how electric vertical take-off and landing (eVOTL) programmes can be introduced to the capital and beyond. 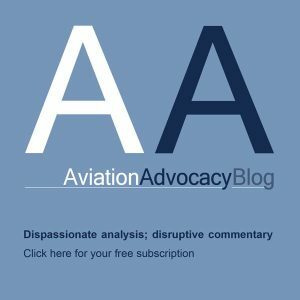 The early electric aviation adopters, according to Sachdeva, will start introducing services from around 2021, offering bespoke services as a few locations such as Dubai and the Dallas Cowboys stadium. Then will come the first wave, from around 2023, with small, niche regional electric aviation services for routes such as Nice-Monaco and Hong Kong-Macau. 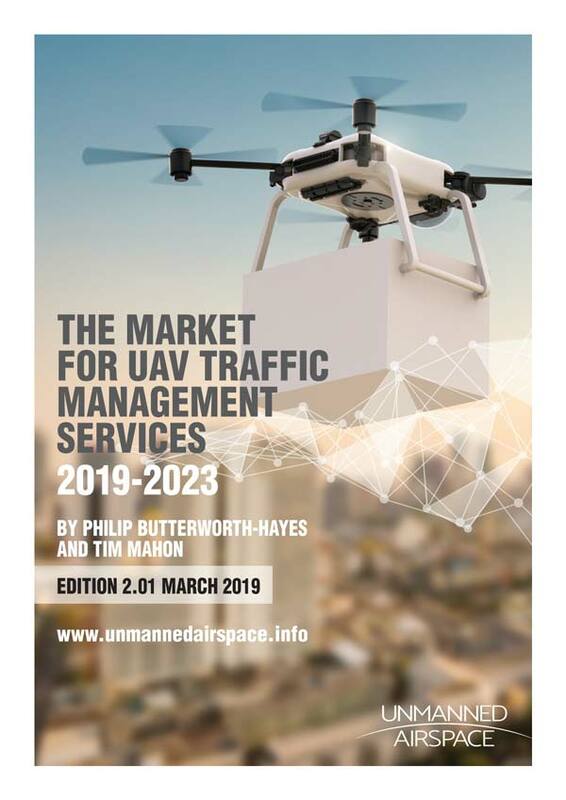 This will be followed in 2025 by a second period of strong growth, with the development of “sub regional airlines and airports” followed by a third wave in 2029 of increasingly mature electric aviation services. The regulatory challenges were outlined by David Tait, of the UK safety regulator the Civil Aviation Authority (CAA). Regulating UAM services will be a complex affair, involving not just aviation regulators but local authorities, energy regulators and regional transport organisations. The CAA has set up a new forum to begin talks with these stakeholders, according to Tait.